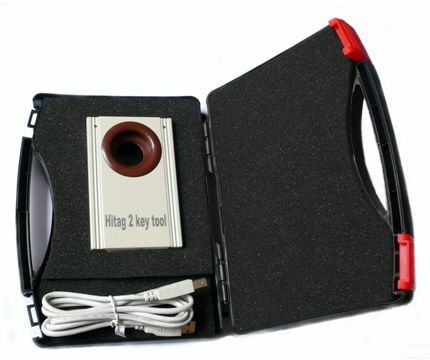 With help of this tool you can program/generate key/transponders of Audi A8, VW Touareg, VW Phaeton, Bentley Continental, Porsche Cayenne, BMW E38, E39, E46, E53, E60, E61, E63, E64, E65, E66, E70, E87, E90, E91, E92. Supported immobilizers EWS2, EWS3, EWS3+, EWS4, CAS, CAS2, CAS3. 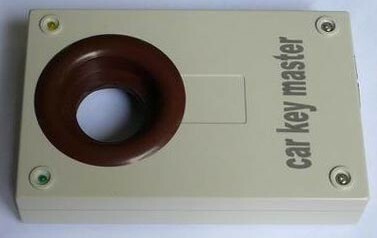 Now you can read data stored inside of the key - identification number, ODOMETER! 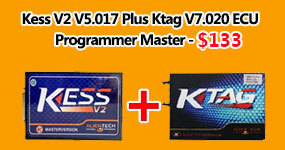 Added generation of keys by dump of kessy (Audi A8, VW Touareg, Bentley Continental, Porsche Cayenne). Works with latest 2008 models. 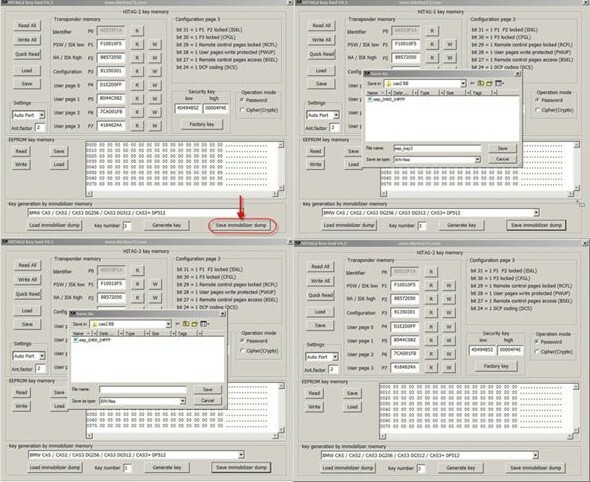 Possibility to program "dealer keys"
For programming of Keys or Transponders of BMW cars you need to read eeprom dump from EWS or CAS and software automaticly prepare key/transponder ready to start car. For programming of Keys or Transponders of Audi A8/VW Touareg/VW Phaeton/Porsche Cayenne/ Bently Continental you need to read eeprom from kessy (93c86 eeprom) and software automaticly prepare key/transponder ready to start car. This is for car up to 2007 year. For programming of Keys or Transponders of Audi A8/VW Touareg/VW Phaeton/Porsche Cayenne/ Bently Continental you need to read eeprom from kessy (93c86 eeprom) or eeprom from Engine Control Unit and software automaticly prepare DEALER key/transponder ready to start car. This is for car 2007 and 2008 year. 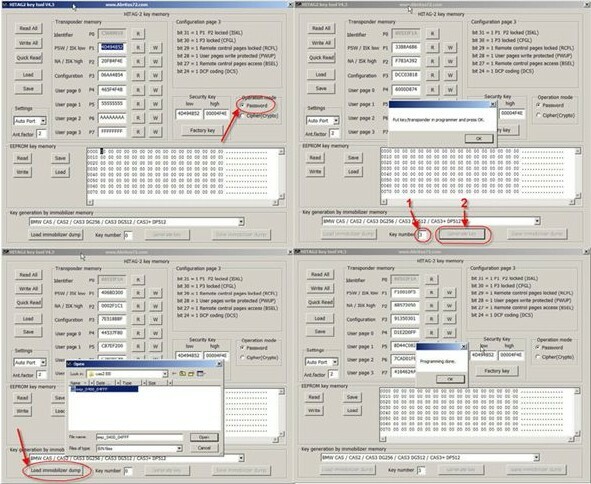 Attached picture is EXAMPLE how to programm transponder - BMW E60 with CAS2. 1. If you use Transponder you must switch Operation mode in PASSWORD. If you use key you must switch Operation mode in Crypto. 2. 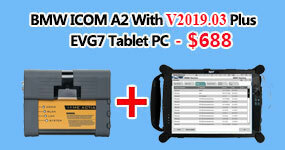 Push button - Load immobilized dump and choose readed eeprom from CAS2. 3. Next step is to write what number of key you want to programm in CAS2 ( in this example is Key number 3) after push button Generate key and Hitag2 programmer programm Transponder ( or Key). 6. 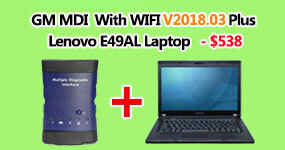 Write new name of modify by software dump. Now you can start car with this transponder.